The 2018 Volkswagen Jetta is a compact vehicle offering a comfortable drive, spacious interior and intuitive infotainment system. 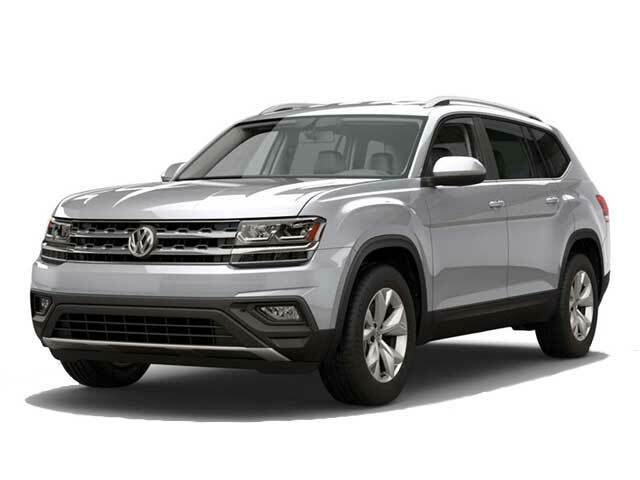 Available trim levels include the Volkswagen Jetta S, SE, R-Line, SEL and SEL Premium. It’s powered by a turbocharged 1.4 liter four-cylinder engine with an output of 147 hp paired with a six-speed manual transmission. It is powered by a turbocharged 1.4 liter four-cylinder engine with an output of 147 hp. The interior offers seating for five passengers and comes with cloth seats. Optional seating features include temperature controlled and leather seats. Two LATCH connectors are in place. Standard interior features include a rearview camera, 6.5″ screen, a USB port, Bluetooth connectivity and a stereo system. Available optional features include HD radio, a sunroof, push-button start. HD radio and more. Cargo space stands at 14.1 cubic feet with available small storage areas throughout the cabin. 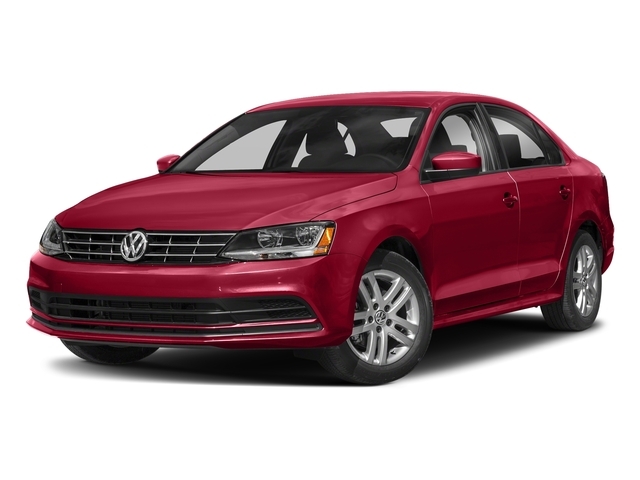 View our selection of 2018 Volkswagen Jetta near Los Angeles, CA below.